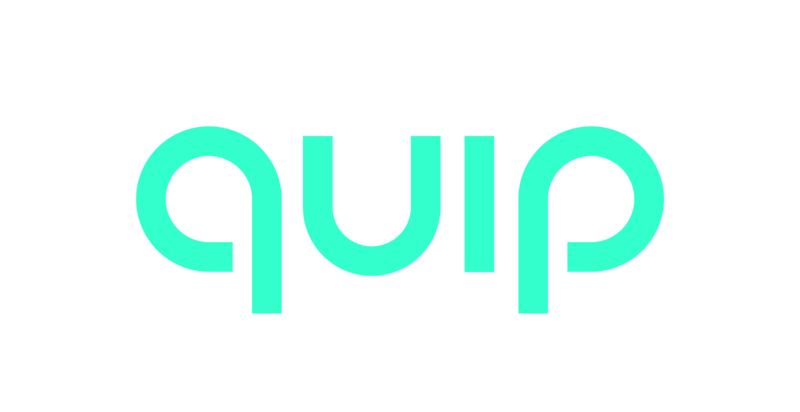 To update your personal information, please go to www.getquip.com/my_quip. You can make changes to your Account, Billing, and Shipping information here. Create a new password. Your new password must have 8 characters.